Observation - Fungi - UK and Ireland. 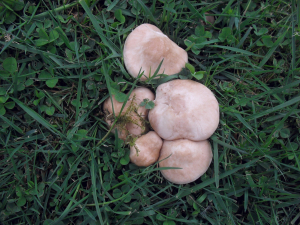 Description: An unidentified fungus, possibly in the Puffball division. An unidentified fungus, possibly in the Puffball division.